Within 250 acres of pristine manicured grounds and 50 acres of mirror quality lakes sits a 27-hole championship golf course and 20-court tennis complex. There are 1,696 homes within Boca Lago and variety of different model villas, condos, & town-homes featuring tropical landscaping and natural surroundings, including beautiful bird wildlife. Clubhouse facilities (to use them, membership is mandatory) were renovated recently and a new Health and Wellness facility added. There are three dining rooms to choose from varying from Main Dining Room white glove service and buffets to Grille Room 5-star menu, to the 19th Hole with full menu and bar, great place to see other early morning golfers or watch a sporting event. Relax and enjoy a cocktail and lunch poolside Tiki Bar. Most communities have their own smaller clubhouses with areas for card games and other activities. Golf courses were designed by Von Haggee & Devlin. Four sets of tees with slope ratings from 110 to 142 insure a special experience for every player. Tennis Pro is full time and has a Tennis Academy. There are 16 Har-Tru courts and 4 hard-surface competition courts. Tennis facilities are among the top 5 in Boca Raton. There is an Olympic sized pool and well equipped fitness center. Belonging to the 200-Miler Club is a challenge. There are aerobics classes and massage therapy. Attend sell-out events, out-of-town getaways, gaming trips, spa excursions, happy hours, social commentary, movie and book reviews, musical guests, comedians and theatre. An activities center has audio networks, and card rooms. Family events include poolside bbq’s, hoola-hoop contests, face painting, water balloon tossing, treasure hunting and Junior Golf and Tennis Camps. A new feature is the “Drive-In Movie” on the golf course with popcorn, hot-dogs, sodas and the game room features Wii, Nintendo and more. Memberships include Equity, Annual, Seasonal and Family Memberships. For dues and fees, email marilynfjacobs@gmail.com. To view listings in other Boca Raton country club communities, go back to Boca Raton Country Clubs page, or try using our Advanced Search. 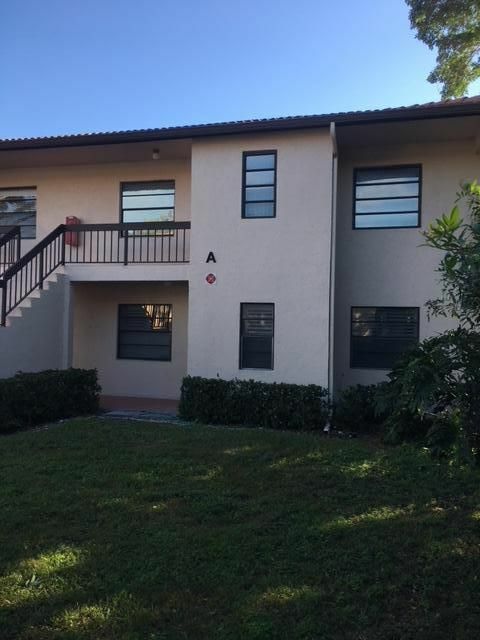 Call Marilyn Jacobs at 561-302-3388 for showings and further information. Email marilynfjacobs@gmail.com for brochure and prices.